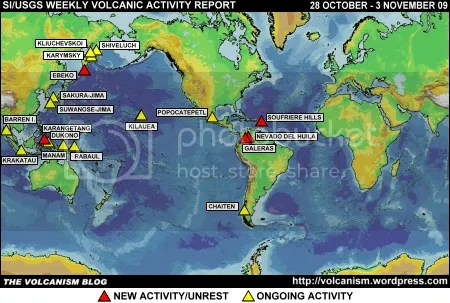 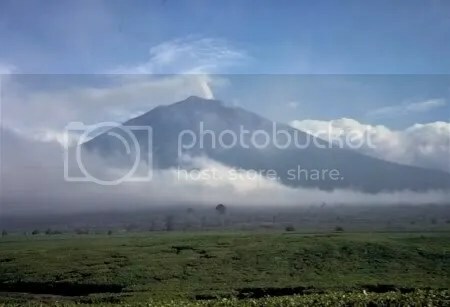 Posted by admin in anniversaries, eruptions, Indonesia, Krakatau, volcanological works. 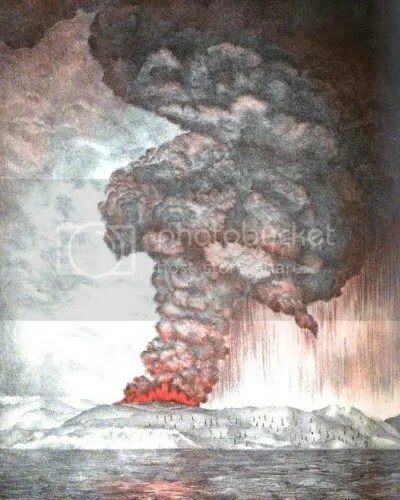 It was 126 years ago today, on 27 August 1883, that the most recent large-scale eruption of Krakatau (or Krakatoa, if you prefer) reached its final cataclysmic stage. 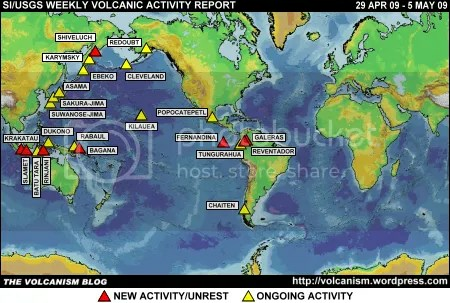 An appropriate day, then, to draw the attention of interested readers to the fact that possibly the most detailed contemporary scientific study of the eruption, the Royal Society’s 500-page report on The Eruption of Krakatoa and Subsequent Phenomena (1888), is freely available to download from the Internet Archive. 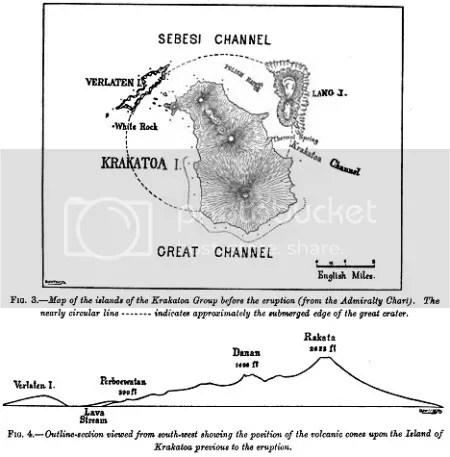 The book has been fully digitized by Google, but it is a curious fact that Google chooses not to make the full text of this out-of-copyright publication available via Google Books. It is, however, freely available to read and download (along with many other texts that Google has digitized but has seemingly decided to keep to itself) through its inclusion in the Internet Archive. 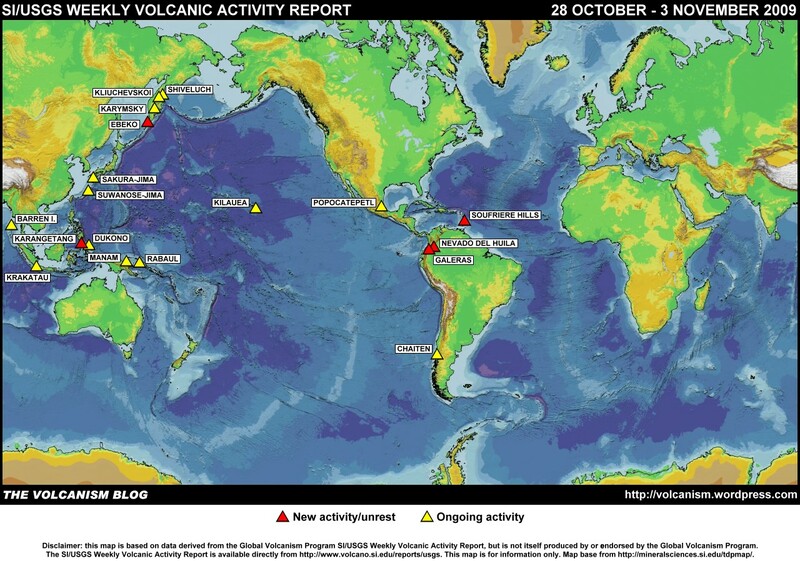 The Eruption of Krakatoa and Subsequent Phenomena can be accessed via this page at the Internet Archive. The PDF of the entire book (27.2 MB) cannot be found via the ‘Google.com’ link given on that page, but can be downloaded through this direct link.